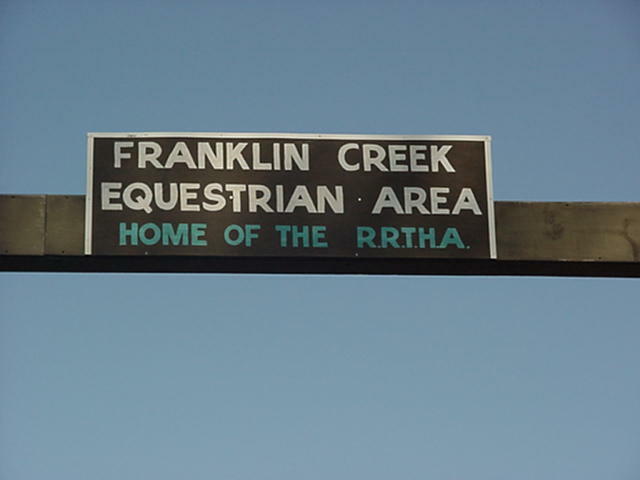 How do you get to Franklin Creek Natural Area (our home). 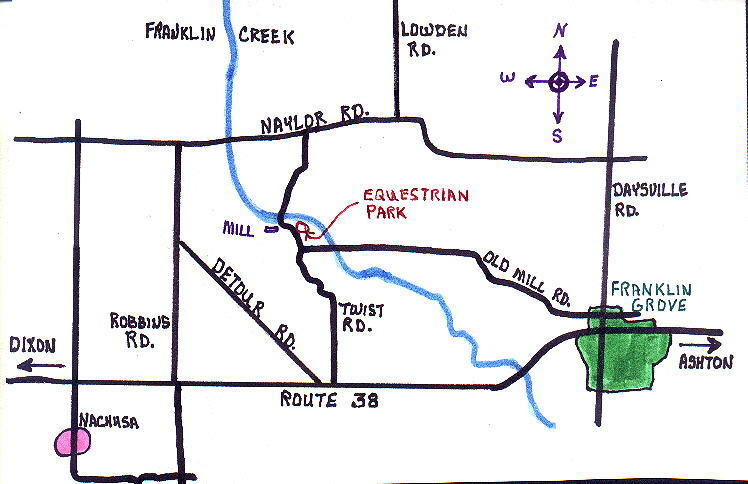 Follow the map at the bottom of this page until you get to the Equestrian Area and look for the Arch (below). 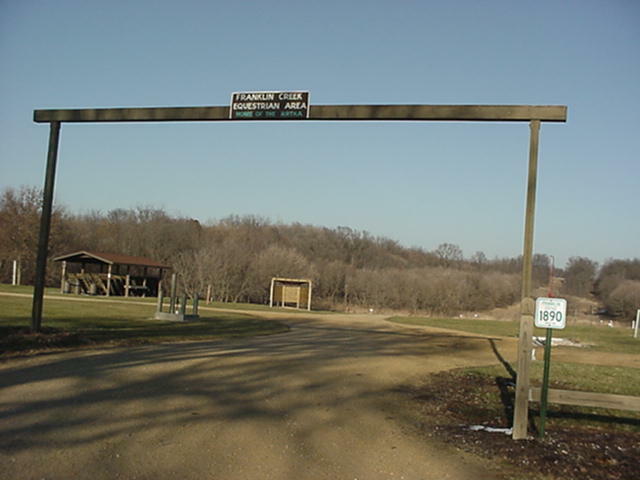 When you see the sign (below right) on top of the arch, you are there. The LINKS to the right of this text will take you to more information about RRTHA. Feel free to browse and come visit us.